Greetings, my name is Nigel R. Pugh. 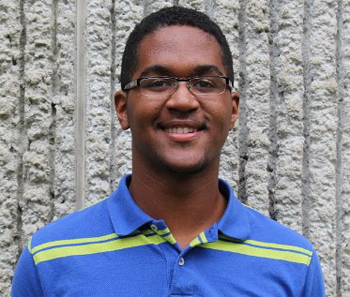 I am a Senior at Elizabeth City State University, double majoring in computer science and mathematics. I invite you to browse my website and explore the research activities I have taken part. If you have any questions, feel free to contact me via email.